What’s the right temperature for a house? In the summer, I keep my thermostat set at 55. Occasionally, there are fluky nights in August when it gets cold. If the house gets below 55, I’ll wake up in search of an extra blanket and I will not be a happy camper. 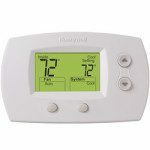 When it becomes “autumn,” the temperature gets cold enough to start running the program on the thermostat because it could be below 55 degrees any time of the day or night. Autumn can happen anytime from mid-October to mid-November, depending on the year. It made me wonder, what an ideal temperature? I tend to like it a little on the cool side, unless it is damp. So, we keep the thermostat on 61 at night and up to 67 in the daytime, when we’re home. I know some people like it warmer. What do you set your thermostat at? My buyer-clients tend to be rather energy conscious, so they tend to notice when there is only one zone in a big house. It’s a good idea to have this in mind all year, but, more people notice this time of year. 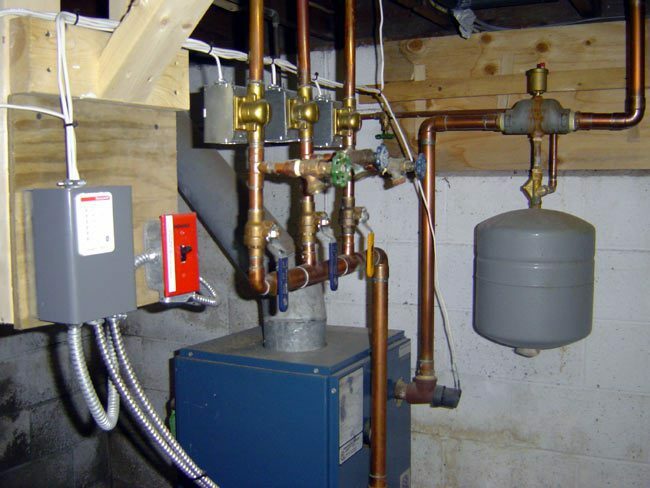 Zoned heating, if you operate it in a way that avoids waste, can significantly reduce your heating costs. 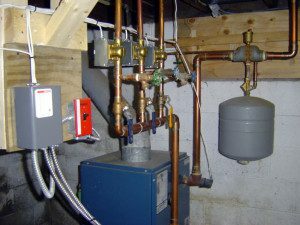 Zoning makes it possible to avoid running bedroom heat when no one is in there all day or running living room heat while everyone is sleeping is a waste. With programmable thermostats, using zones is pretty easy.